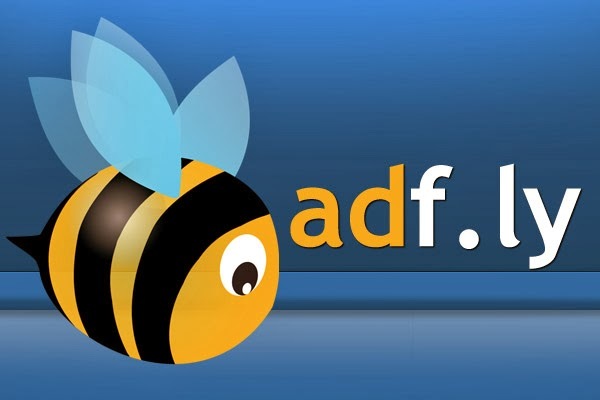 Adf.ly is a URL Shortener service which pays for every visit your URL gets. It became so popular in only few days and everyone in the world started to use it to earn some decent bucks. But due to some reason it is blocked in India and some other countries also. I found a solution not only for Adf.ly links but also other blocked links too. By using this you can open any blocked links. 1. Open Adf.ly Links Or Other Blocked Links In Your Browser. 3. Now Go To v2.adf.ly/xxxx And Continue Your Service. I Will Show This Method With Other Blocked Link - To Prove It. It Works Great With All Blocked Links Including Adf.ly. 3. Now Go To https://uploaded.net/file/yt5jva8v And Continue Your Service. Any Problem Comment Here Or You Can Send Message Us On Our Facebook Page.